The Third Portuguese Congress on Positive Psychology and the First Luso-Brazilian Symposium on Positive Psychology – University of Lisbon. Lisbon, Portugal, March 1-3, 2018. See the full news post. The event is hosted at the Instituto Superior de Ciências Sociais e Politicas (ISCSP), University of Lisbon. This meeting will establish the Africa Positive Psychology Network (APPN) and the South African Positive Psychology Association (SAPPA). These bodies will become some of the custodians for the promotion of science, teaching, and practice of positive psychology on the African continent. The theme for the 2018 PESA conference will be CONNECT. It will take place at Geelong Grammar School. The Third Conference of the German Society for Positive Psychological Research will be held at Ruhr-University Bochum. The 4th Canadian Conference will be held at the University of Toronto, Victoria College. 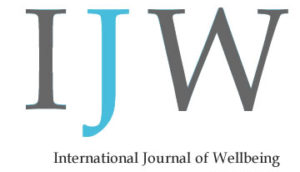 The theme of the conference is “Bridging Canadian Well-Being.” Additionally, the 1st Canadian Scientific Meeting on Well-Being will be held on May 23, immediately followed by the conference. The World Positive Education Accelerator (WPEA) is an event bringing together the 2nd Festival of Positive Education and an Appreciative Inquiry Summit. 3rd Brazilian Congress on Positive Psychology – Brazilian Positive Psychology Association (ABP+). São Paulo, Brazil, June 26-29, 2018. The conference will be hosted at Mackenzie Presbyterian University. This conference takes place every two years in Europe. The theme of this conference is “Positive psychology – what has been broadened and built over the last two decades.” It will be held at Maria Grzegorzewska University. DACH-PP is an umbrella organization for positive psychology associations in the German-speaking world, including the Swiss Positive Psychology Association (SWIPPA) and the Austrian Association of Positive Psychology (APPA). 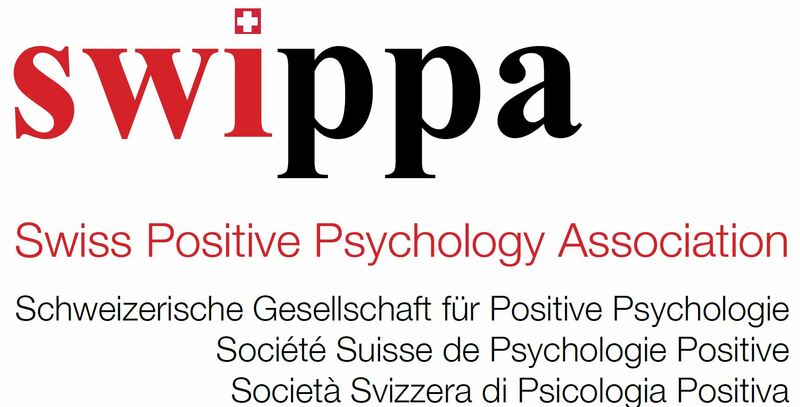 2018 Congress of the Swiss Positive Psychology Association – Swiss Positive Psychology Association (SWIPPA). Luzern, Switzerland, November 30, 2018. This is SWIPPA’s annual Congress. Refer to the full news post for updated information as it becomes available.